Tung Oil Seal is based on natural Tung oil. Designed as a deep penetrating floor seal that produces a tough, durable semi-permanent surface coating on internal timber and parquetry floors. 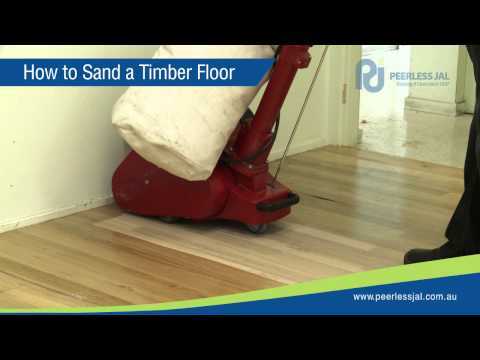 Tung Oil Seal dries to a tough durable film that prevents timber floors from drying out and splintering and produces a rich protective finish that retains and enhances the original natural timber colours.